Congrats on your Medal Rosa Malea. Proud to Sponsor Academy 75th Anniversary Featuring Patrulla Aguila Aerobatic Team. Home//Congrats on your Medal Rosa Malea. 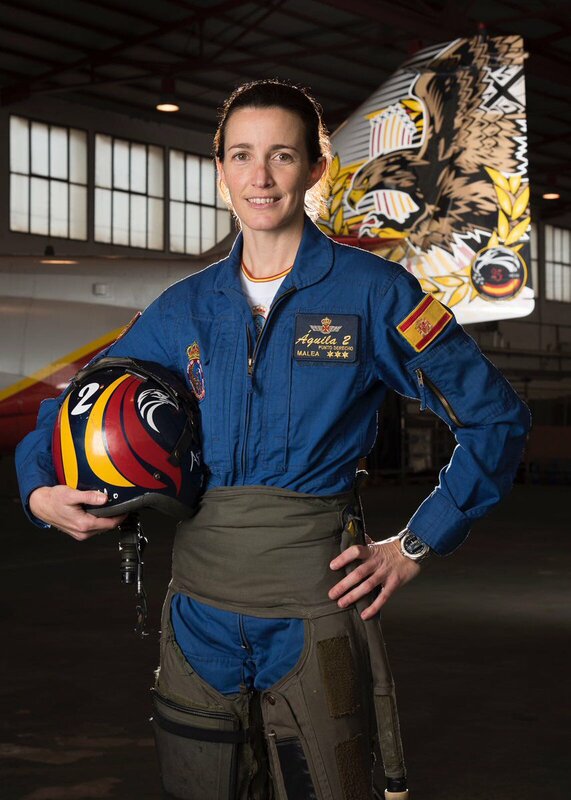 Proud to Sponsor Academy 75th Anniversary Featuring Patrulla Aguila Aerobatic Team.